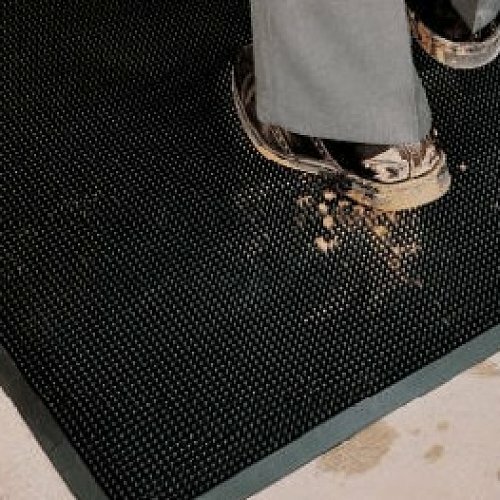 Mutiguard is a 12mm thick mat with flexible rubber ‘fingers’ that will literally scrape the bottom of your boots and shoes as you walk over it. 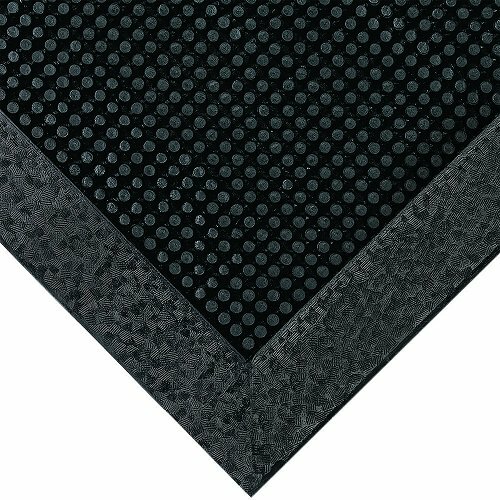 Made from natural rubber this mat is perfect for the outside entrances. It can take on even the extreme work boot or Australian weather conditions. All you need to do is give it a shake or hose and your cleaning is done. Your cleaning staff will thank you. 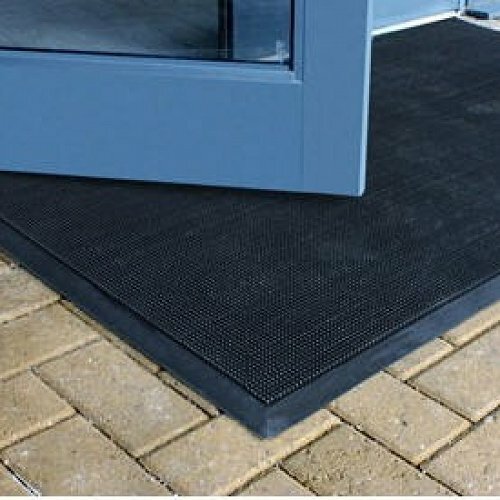 Made in standard sizes with a 12mm edging so dirt does not run off the edges, this is the outdoor entrance mat you have been looking for.